Lynne Halbrooks, acting Defense Department inspector general, is pushing back against critics inside and outside government who charge that her office is wrongly dismissing too many whistleblower cases. 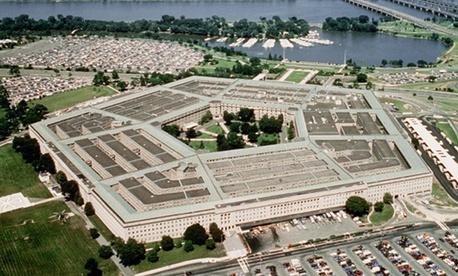 The nonprofit Project on Government Oversight recently obtained through the Freedom of Information Act a May 2011 report from the Pentagon IG showing that the investigative staff “made bad calls,” in POGO’s words, in more than half the cases brought by whistleblowers claiming to have experienced retaliation on the job. Forms of retaliation included threatened or actual firings, demotions and mental health referrals. An IG spokeswoman confirmed the report was authentic. POGO also obtained three appendices to the report with additional data. The group, which has long faulted Defense’s handling of whistleblowers who expose waste and fraud, called on the IG to contact the parties in the cases that were mishandled to reopen the investigations.